In principio erat Verbum et Verbum erat apud Deum et Deus erat Verbum. In the beginning was the Word: and the Word was with God: and the Word was God. The illuminated manuscript known as the Lindisfarne Gospels were made on Lindisfarne by a monk called Eadfrith between 698 and 721. He created it ‘for God and for St Cuthbert’. 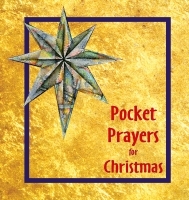 The book contains the Gospels of Matthew, Mark, Luke and John: the four Evangelists. The text of the Lindisfarne Gospels is in Latin with a word-by-word translation into Old English added between the lines in the 10th century. It is the oldest surviving translation of the Gospels into the English language. The manuscript itself, for many reasons, resides at the British Library in London but occasionally it returns to the Northeast for a visit. 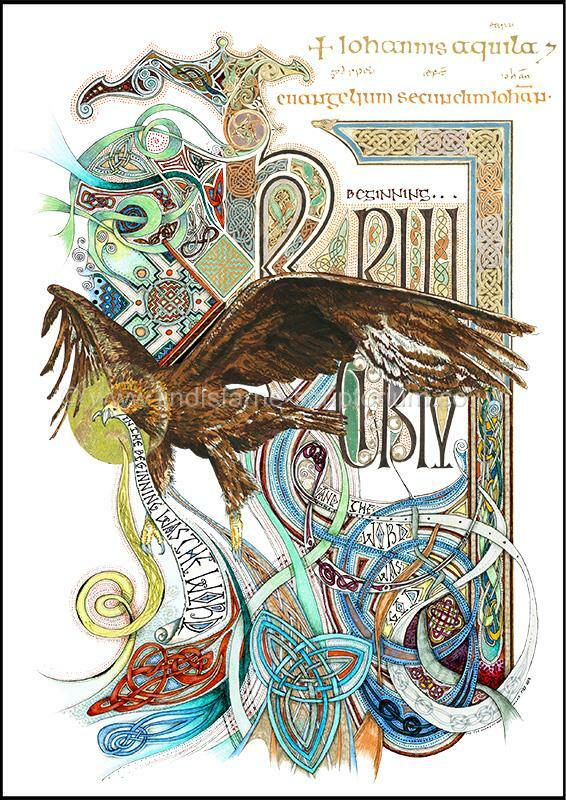 In 2013 Durham was host and as part of the celebrations I created this piece to show how the purpose of the Lindisfarne Gospels, to glorify God and to draw attention to His Word, is continuing today. 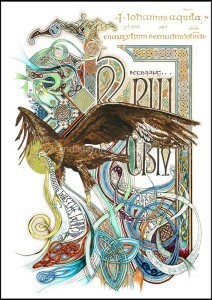 The illuminated Gospels created on the Island over a thousand years ago continue to be a big inspiration to my work and the Gospel of John became the foundation of the Celtic Christian faith, therefore it was an easy choice to use the beginning of John’s Gospel and the symbolic image of St John as the eagle together with my more meandering style of modern Celtic Knotwork to show the continuation of giving glory to God through art. I have included the word ‘beginning’ to show that the roots of my work lie in the labours of artists who committed their gifting to God, I aim to do the same, ‘For the glory of God alone’.